MiTown is here to give you PEACE of mind when it comes to selling your home. If you clicked on this page, chances are that you want to sell your property. You might be wondering how much your home is worth and how long it will take to sell. You are lucky because we know the answers to these questions and much more. Contact us now to get a free broker appraisal. We know the market, we understand the easy things you can do to make your home more attractive to buyers, we utilize sophisticated online marketing strategies to get your home exposure, and we have the best people to host open houses. If you have legal questions along the way, knowledgeable attorneys are available to provide you with the answers. 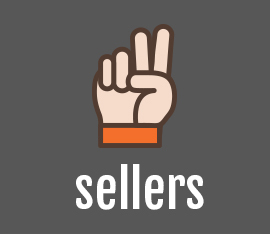 The market for sellers is HOT so contact us now and don’t delay!